50 Lesbian is the busiest Kiwi lesbian dating websites around and is one of the easiest to use too. Here is just a small selection of our latest members. How Does 50 Lesbian Work? 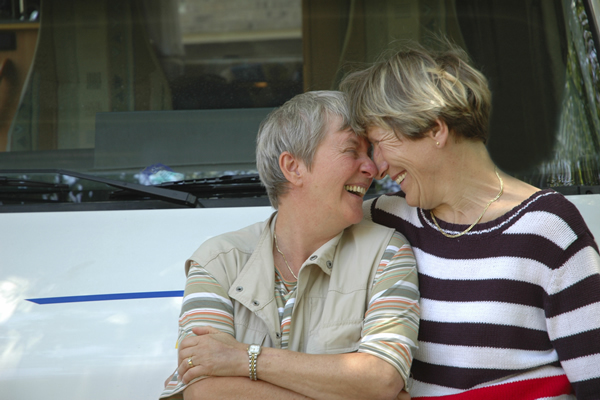 Use our easy search tool to find single lesbians over 50 by postcode. It's so easy. 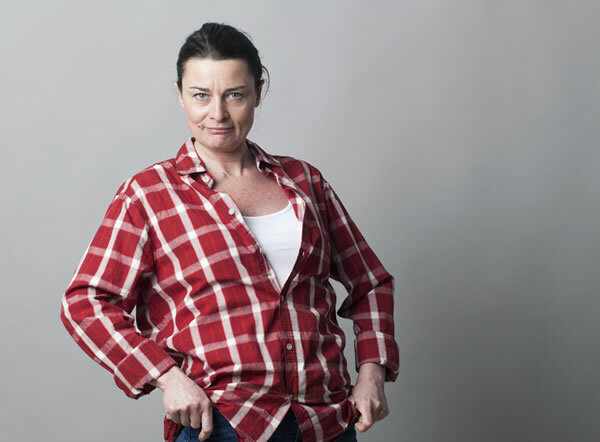 We have thousands of single girls over 50 in our database, looking to meet other girls, just like you. Just select either your nearest city or your region from the menu's below for a preview of our latest members near you. What Is 50+ Online Lesbian Dating? When you join an online dating servce such as 50 Lesbian, instead of sending an advert to a loacal newspaper or magazine, you wsimply post a brief profile about yourself online using your PC or mobile phone, from the comfort of your own home. You can also upload a photo of yourself to your profile, right from you smartphone. Why Choose 50 Lesbian Dating? With so many members across the country, ours is one of New Zealand's longest running and most trusted lesbian dating websites for the over 50's, with award winning customer service.